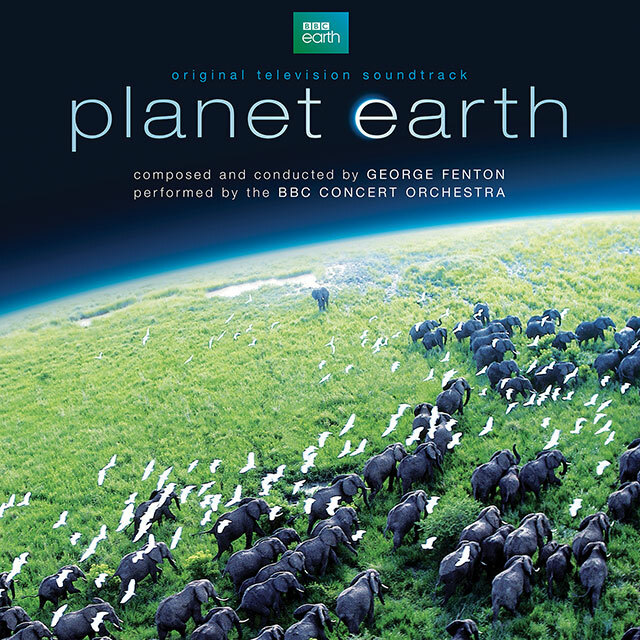 A remastered reissue of George Fenton’s orchestral score, which won an Emmy award in 2007. Planet Earth was the first natural history series to be filmed entirely in high definition, providing an unparalleled view of awe-inspiring landscapes from all across the globe and incredible footage of the rarely spotted, almost mythical creatures that live in these habitats. The 11 part series was broadcast in 130 countries.